Rug Cleaning & Household Items Cleaning- Flemington, Bedminster, Basking Ridge, Peapack/Gladstone, Far Hills, Bridgewater Bernardsville and Martinsville and surrounding areas. Now, the team who revolutionized dry-cleaning convenience throughout Somerset and Hunterdon counties will sanitize your rugs, drapes, and other household items. 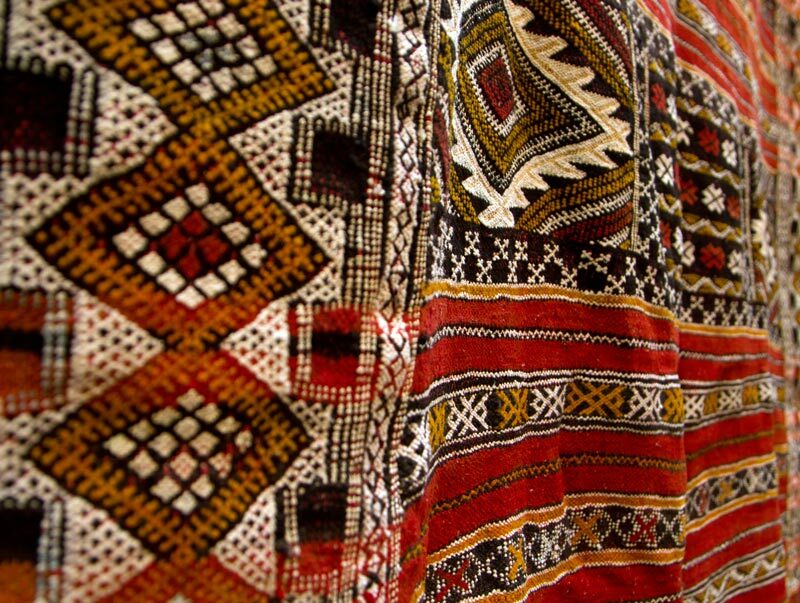 We offer the same no-hassle pick-up and delivery service for rugs, drapes, and other accessories that we do with your clothing. We’ll even take your drapes down and put them back up for you. Vacuuming and shampooing rugs on a regular basis can help keep them clean and odor free, but over time, dirt and grime attach themselves to the fibers. Additionally, carpeting traps odors from pets, tobacco smoke, and cooked food. We recommend that you send them out for a thorough cleaning every six months to ensure that your rugs look and smell as fresh as the day you purchased them. Using gentle and environmentally friendly techniques, we’ll clean your area rugs, runners, and entry rugs. Free pick-up and delivery is available for your convenience. Like carpeting and rugs, drapes can accumulate dirt and odors over time. If you have pets, you know how fur accumulates along the bottom of your curtains. Dust, smoke and other elements can make your curtains appear dingy and odoriferous. 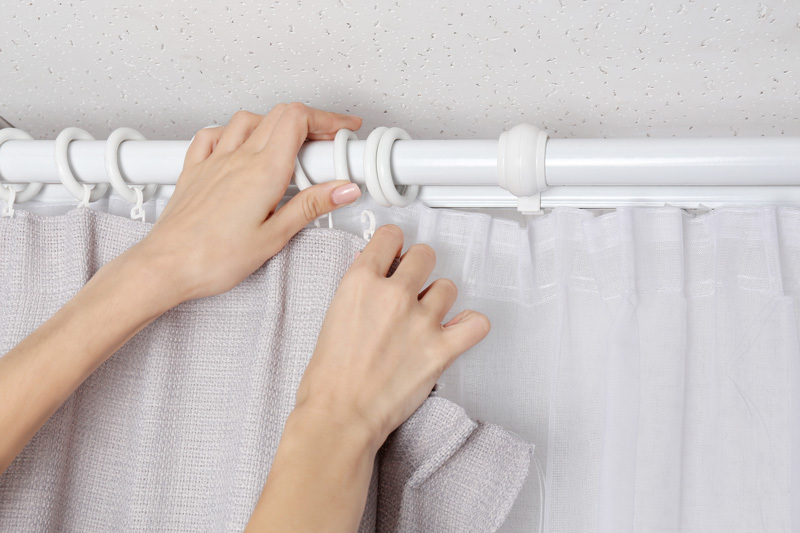 At Plaza Dry Cleaning, we know how much of a chore it is to take down your drapes, haul them to the dry cleaners, only to have to pick them up and put them back on the rods. That’s why our free pick-up and delivery service includes drape removal and reinstallation. All you have to do is to make sure that your home at the scheduled times to let our team member in. We also perform drapery alterations. We can clean any sort of fabric-based home accessories, including decorative pillows, quilts, tapestries, throws, bedding, et cetera. If you’re uncertain about whether or not something can be washed, don’t risk it. Bring it to one of our six stores in Bound Brook, Clinton, Bedminster, Flemington, Whitehouse Station, and Liberty Corner, or leave it for us with your other cleaning for free pickup and delivery.